are sensitive to wheat or other grains that contain protein glutens. 13% protein. As buckwheat contains no gluten. ingredients together in one large bowl except oil. get smooth texture batter, no lumps remain. according to batter consistency, it should be like dosa batter. enough pour ladleful batter and spread evenly using back of ladle. golden crisp in color from both sides. process with rest of batter. 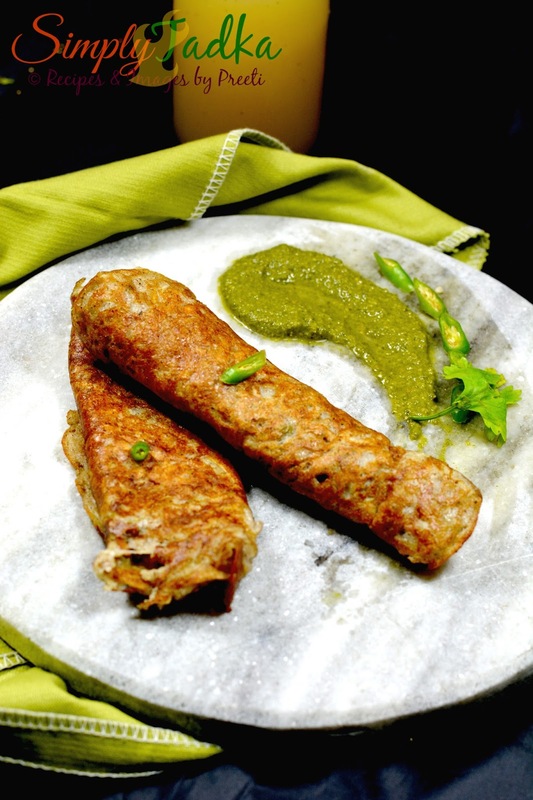 buckwheat gourd pancakes with mint chutney or curd. also to make masala buckwheat chillas. medium level cooking, griddle recipe, buckwheat crepe recipe. 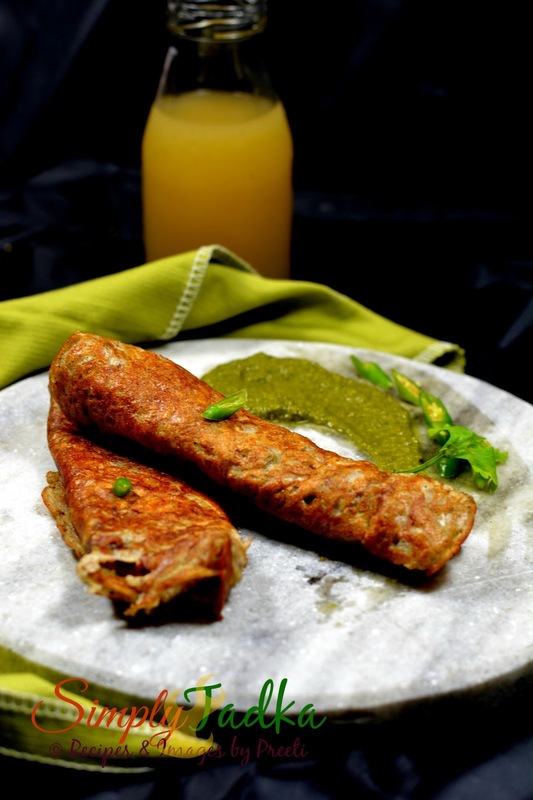 I love making buckwheat dosa in my fasting days. Addition of lauki makes them more satisfying and delicious. I have always heard the benefits of buck wheat but dint try out that so far.. Now that i got a perfect recipe to start with. buckwheat and bottle gourd look like a very nutritious combination, perfect pick for protein rich dish. Seriously have to look for buckwheat flour here, pancakes looks fabulous to start a day. I have once used buckwheat flour to make cookies and loved its flavour so much. These pancakes sound so delicious.. This is one such delicious and filling ,healthy pancakes.Addition of lauki makes it even more healthier. Buckwheat and lauki together? That's a great idea. Buckwheat pancake sounds very interesting. Will give it a try. I love the earthy taste of buckwheat. Unfortunately I don't get it here in Mombasa. However, there's this market in Montreal where one of the stalls makes the most delicious buckwheat crepes, both sweet and savory. Never tried buckwheat before. Nice idea of adding lauki to dosas. Nice pick. I have a pack of buckwheat flour and was looking for some recipes. Will try this one..